So adorable! What else could I say? 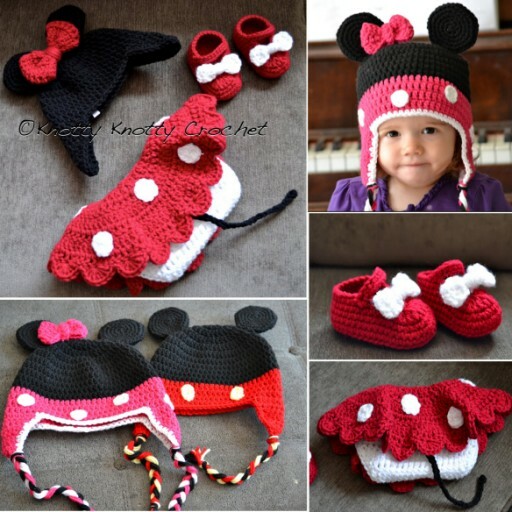 Grab the free crochet pattern now if you would like to do it yourself.